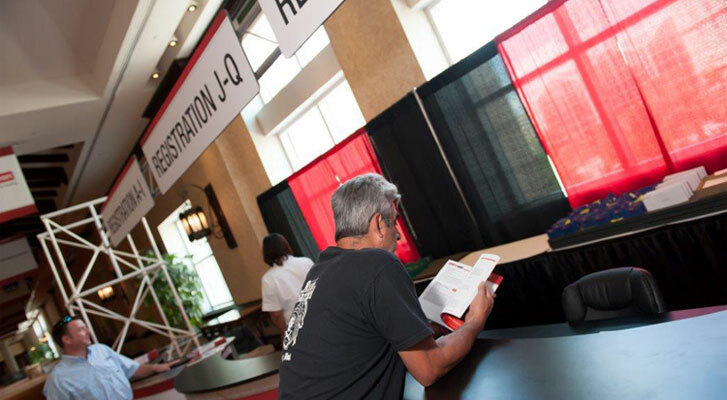 B360Events attendee management services include registration websites are custom branded and implemented to meet your individual program needs and are based on your business rules. 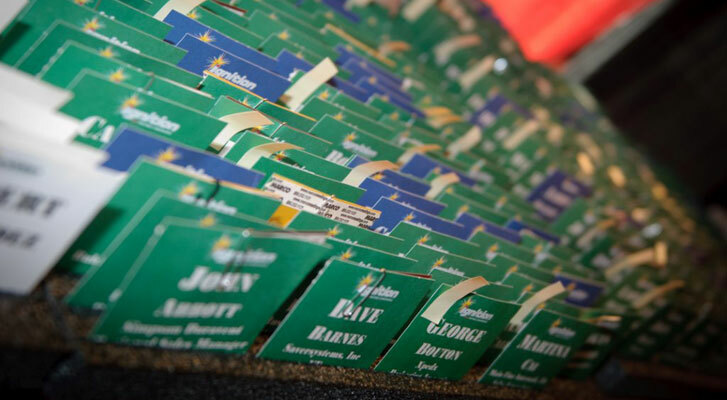 Our solutions create a powerful, integrated, one-stop shopping experience for the attendee. It allows them to register to attend the event, select their hotel and reserve their room, select specific activities such as tours or ticketed events, and request special needs all from one single log-in. Acknowledgements are immediate. Payments are real-time. Reports are customized to meet your specific requirements. That is real attendee management in an integrated solution. B360Events includes the following features: Secure Transactions, Real-Time Credit Card Authorization, Branding, Change and Cancellation Management, Comprehensive Reporting, Registration Tracking and so much more all on a PCI compliant platform. 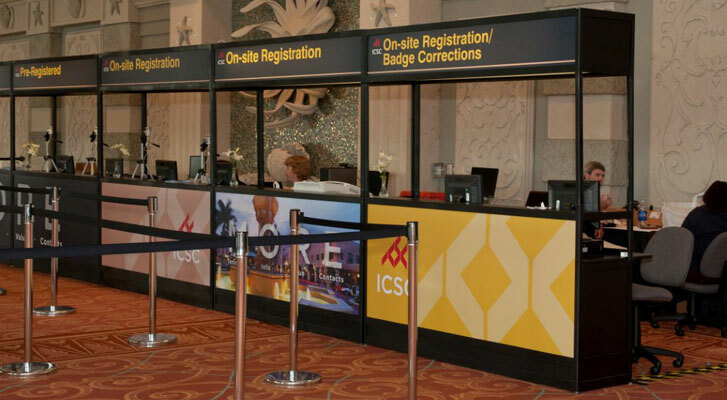 Having event registration services that are leading edge in technology combined with a event registration services team that is customer is focused and responsive is a big win for you and your event. B360Events offers an integrated and streamlined site that is very user-friendly and robust in its performance. There are many factors that go into building and designing a site that delivers a lot of content with clarity and good navigation. The technology is a critically key component. EQUALLY important is the B360 team that powers everything. Career professionals, that are highly trained and kept current on rapidly changing skills, the B360 team is committed to each and every communication being a great experience each and every time. No exceptions. People rarely remember what you do or what you say but they always remember how you made them feel. We want each communication to show how important they are and what a great experience they are having from this first impression communication through post event. We promise to have great people and provide excellent service levels.